Prime Minister Dr. Ralph Gonsalves joined Ollivierre in his plaudits and noted praises meted out to the Vincentians on the display against the Trinidadians, even though they lost 1:2 and missed out on a chance to advance to the final stage of the CONCACAF play-off. The Vincentians, however, progressed to the second round of the CFU Digicel Cup and come up against Grenada at the Richmond Hill Playing Field this Sunday December 12. Dr. Gonsalves spoke of $400,000 in support of Vincy Heatâs World Cup campaign, and that the input was the best from a government in the region. The construction of the National Stadium would provide a home for football. Dr. Gonsalves, however, pointed out that the team knew and we knew, that the squad could have done better. âWe have foundation. 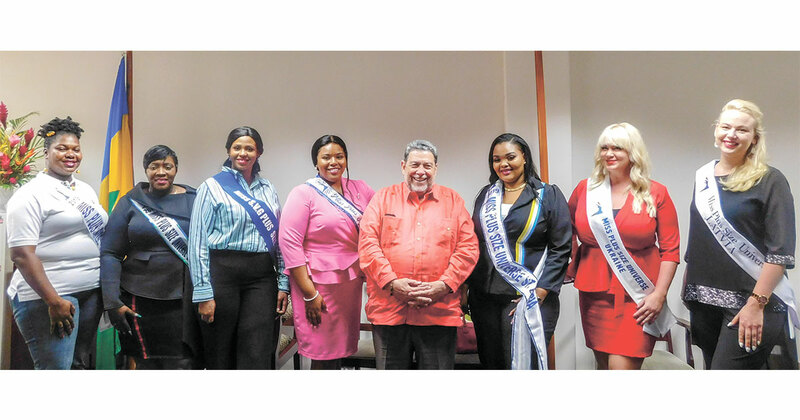 We should begin to move forward,â Dr. Gonsalves said. The Prime Minister is looking towards the 2010 World Cup carded for South Africa. Dr. Gonsalvesâ dream is to be in the stadium for the 2010 World Cup as Prime Minister to witness the Vincentian team perform.